Had the pleasure of being at his factory afew days ago, to stand in his office was an awesome experience…. 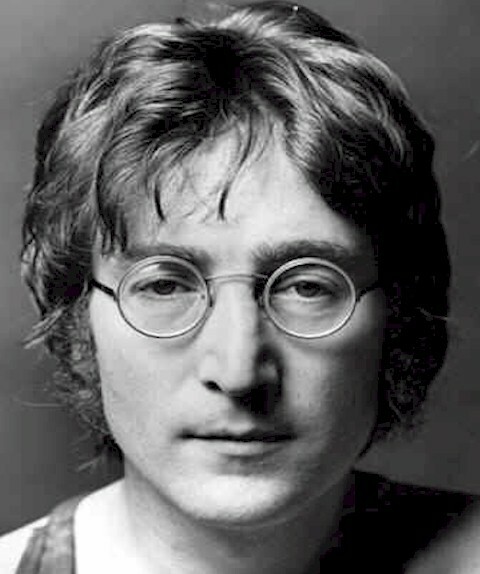 He might have died 37 years ago but his memory is alive & well. 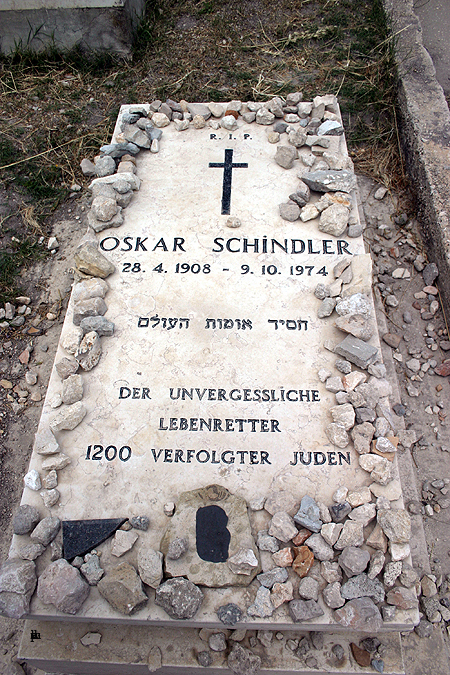 This part of history created many heroes, Schindler was a one of few others. Did you hear about Irena Sendler? She was helping Jewih children. Her story is as touching as the Shindler’s one. However I’m glad that I find your blog. Great articles. I will visit it more often.